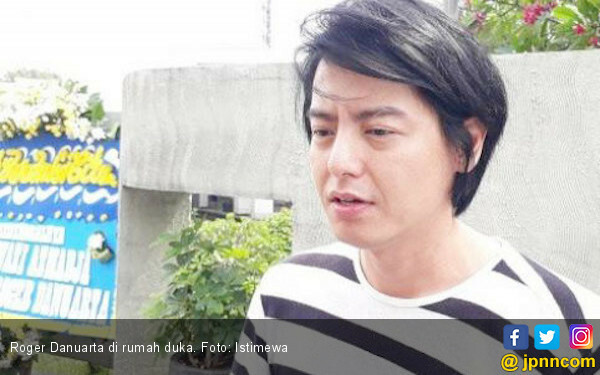 jpnn.com, JAKARTA - Aktor Roger Danuarta kembali aktif di media sosial. Sempat absen beberapa waktu, dia menuliskan pesan haru untuk almarhumah ibunya, Engnawati Atmadja. "When I told you of the mistakes I made and all the times people saw me fall. You Simply nooded and gently replied 'so we have we all'. The key to succes is learning from the past. Ensuring a brighter future is now the present task. Pushing me to be the best that you know I can be. Reminding me to keep the faith and allow Allah to lead me," tutup Roger.